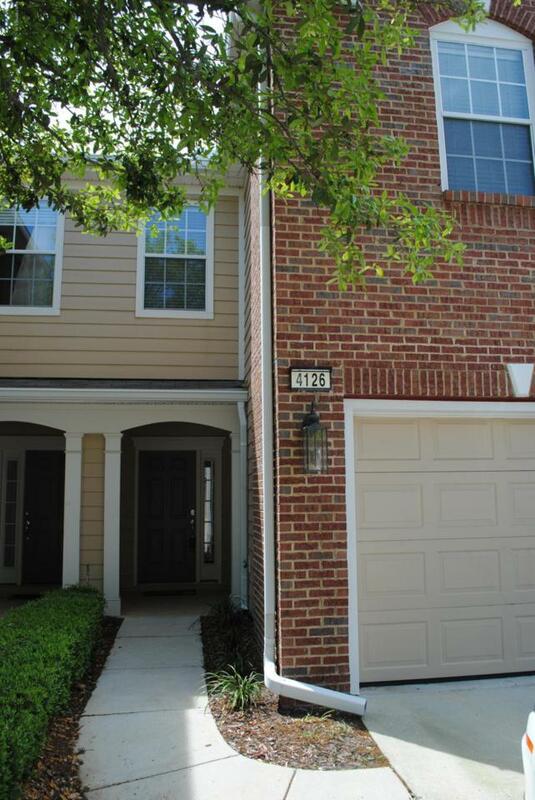 Nicely refreshed townhouse! Recently painted and newer carpet downstairs in the Great Rm and upstairs in Bedrooms 2 and 3! New energy-efficient AC system! 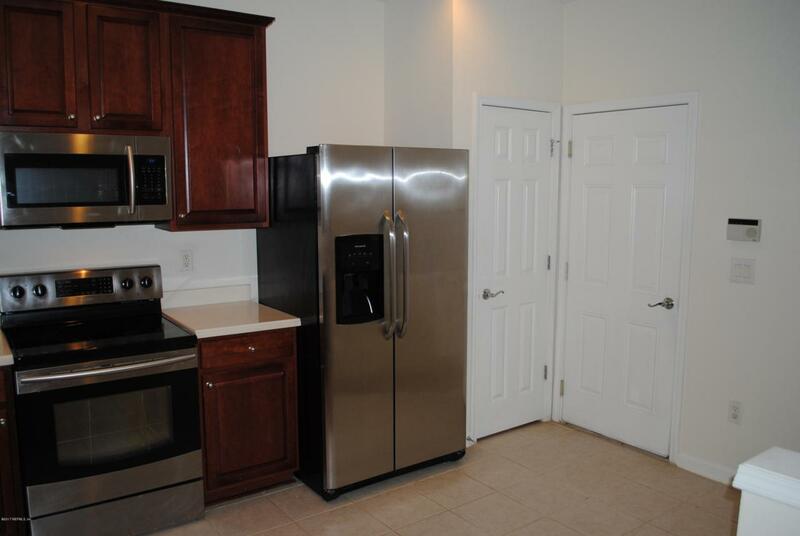 Fully-equipped Kitchen with Stainless Appliances, Corian Countertops and 42-inch cabs. Upstairs laundry equipped with washer and dryer. 1st floor is Kitchen, Dining, Great Room, Powder Room and Screened Lanai. 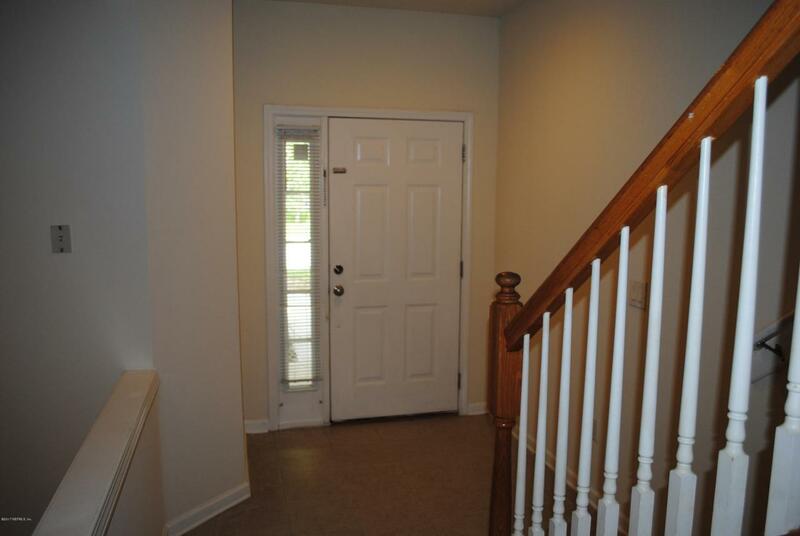 Upstairs is Owners Suite plus two other bedrooms & laundry. One car attached garage. Limit two cars per household. Two pools & two gyms. Landlord will not permit smoking of any kind on or about the property. Pets will not be considered. 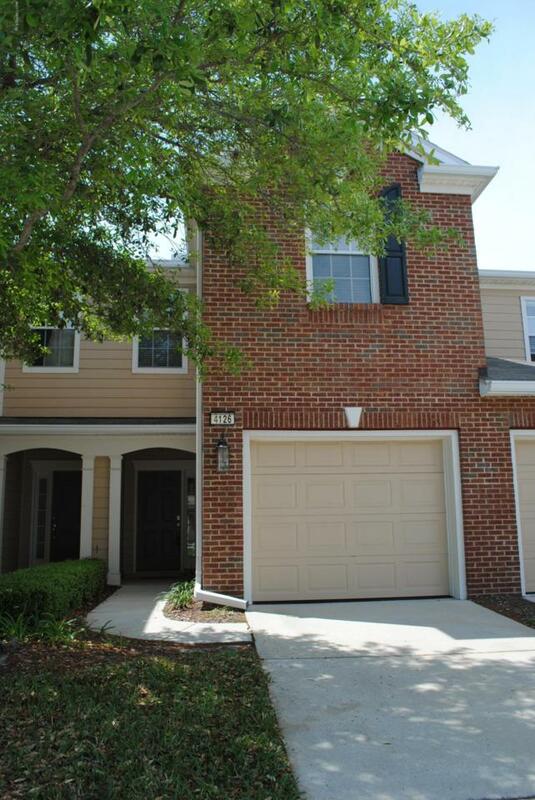 Conveniently located to St Vincent's Southside, St Johns Town Center, Tinseltown, shopping, dining & services. Gated Community. Tenant responsible for $75 HOA registration fee.